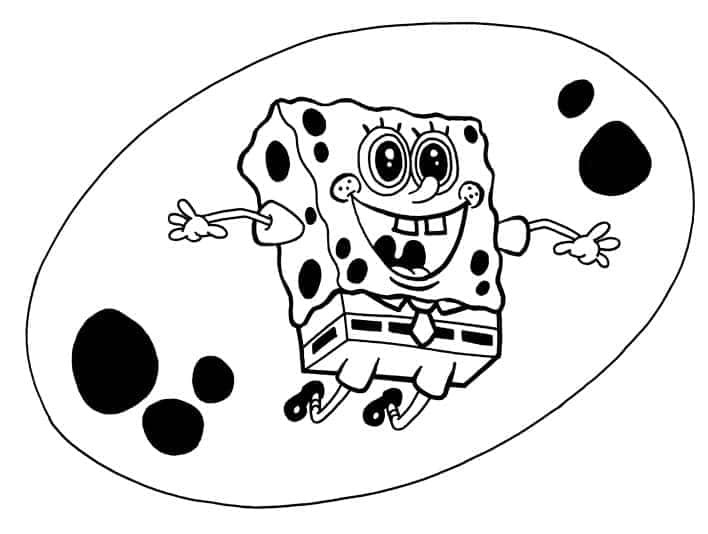 This is an image of Spongebob Squarepants floating under the sea in a bubble. 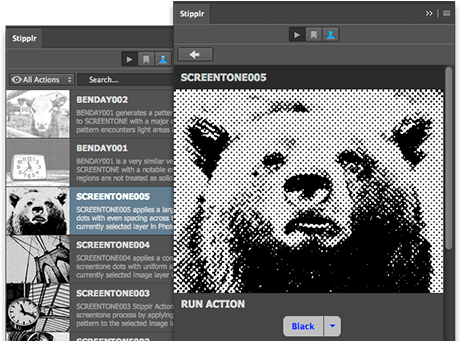 It is provided here as a companion document to a post written about image tracing sketches with Stipplr Actions for those interested in following along with the tutorial. A second tutorial on how to fill in complex vector shapes in Photoshop with color also uses this image. 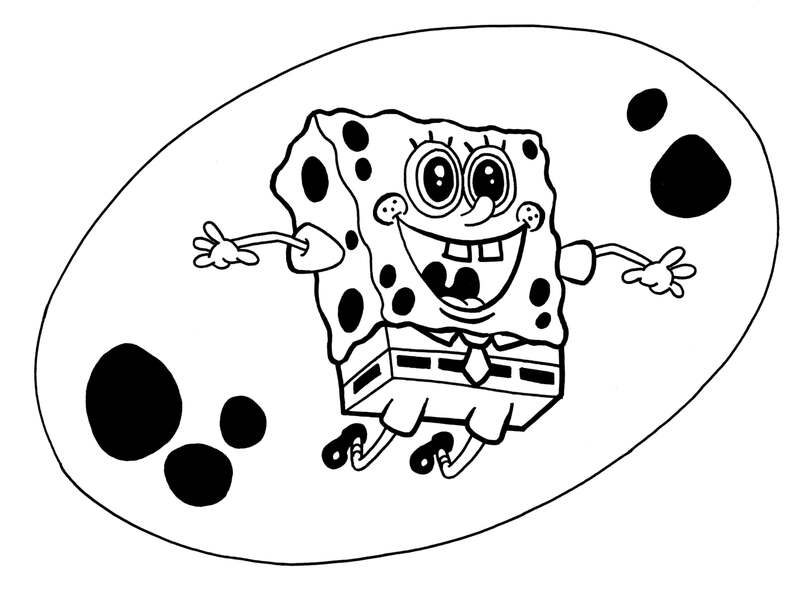 Spongebob and his universe is copyrighted 6 ways from Sunday, however, the image above was drawn by me for use in the tutorials as training material. While the image above is original, the likeness to Spongebob still falls under the Viacom license meaning you may not use the image for any commercial purpose. The image is provided for personal use as training material only. © 2015 Viacom International Inc. All rights reserved. Nickelodeon, SpongeBob SquarePants and all related titles, logos and characters are trademarks of Viacom International Inc. SpongeBob SquarePants created by Stephen Hillenburg.